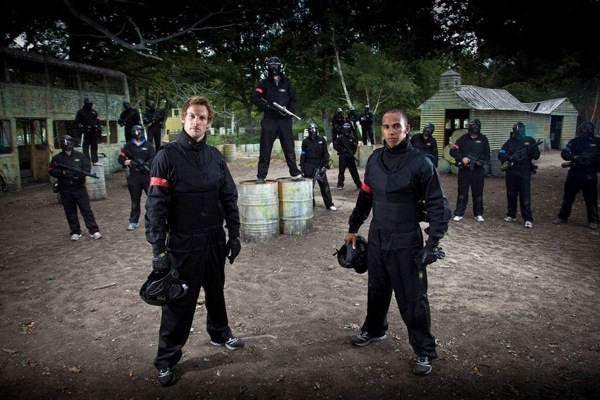 This week at Delta Force we had a very special visit from Jenson Button and Lewis Hamilton, who traded their racing overalls and helmets for state-of-the-art Delta Force equipment. Both having World Championships already under their belts and the current leaders in the Formula 1 World Championship, Jenson and Lewis know what it takes to succeed, a trend they are hoping to continue this week at their home Grand Prix at Silverstone. 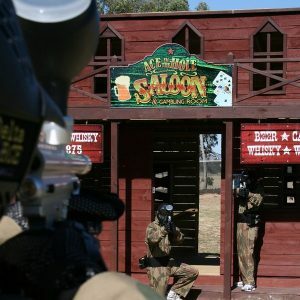 Like Jenson and Lewis, Delta Force is the world leader in paintball entertainment and at the forefront of the industry. 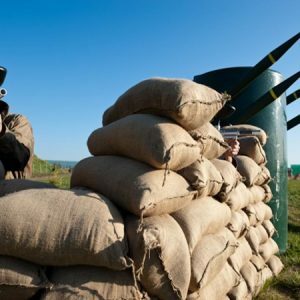 Our movie-set game zones and paintball safety equipment provide you and all of our celebrities with the ultimate paintball experience. The McLaren-Mercedes superstars were extremely impressed with our facilities. 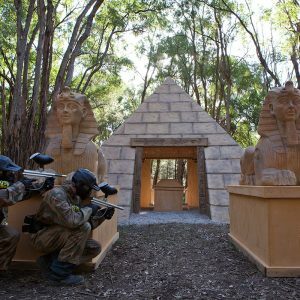 To see for yourself why Delta Force is the celebrities choice for paintball, contact our friendly booking office on 1300 850 744 and book your next paintball adventure today!